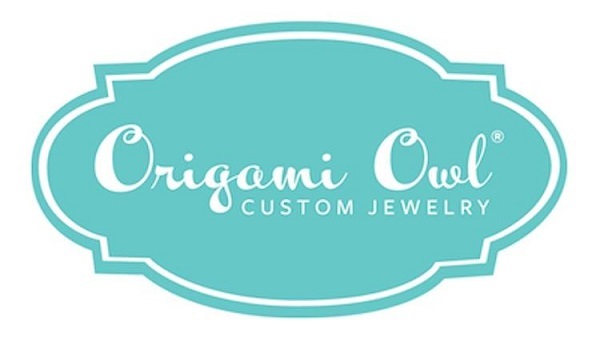 Origami Owl Reviews – Good Jewelry Business or Scam? Thank you for visiting my Origami Owl review and I am sure you have noticed there are not many origami owl reviews out there! So let me begin. I met an Origami Owl distributor who urged me to join the company. I decided to do a review first on the company, including its compensation plan. This is an unbiased review as I am not a member of Origami Owl. Origami Owl (also known as OO or O2) is a business that deals with buying and selling of custom jewelry. It is quite new in the network marketing industry. It was founded in 2010 by Isabella Weems, who was 14 years old. Origami Owl is based in Chandler, Arizona. You can opt to sign up as an Independent Designer, whereby you will be selling the products at retail. You can sell them at Jewelry Bars (parties) and make money through the profits. Be a host for an Independent Designer’s Jewelry Bar. You get benefits such as exclusive discounts and free products, depending on the sales for that Jewelry Bar. PV – Personal Volume. This is the wholesale amount of products that you have sold. It is the difference of the retail amount and the discount given. CTV – Central Team Volume. This is the wholesale amount of products that you and your downline have sold. No more than 50% of your CTV can be from one leg. You get a 9% commission on all the sales your level 1 designer makes during the month. You must qualify each month to be paid at your previously earned rank. You get a 10% commission on your level 1 designers sales and 5% on your level 2 designers sales in that month. You must qualify each month to be paid at your previously earned rank. A qualified Team Leader in your downline’s level 1. You get an 11% commission on your level 1 designers sales and 4% on your level 2 and 3 designers sales in that month. You must qualify each month to be paid at your previously earned rank. Two qualified Senior Team Leaders in your downline’s level 1. You get a 12% commission on your level 1 designers sales and 5% on your level 2 and 3 designers sales in that month. You must qualify each month to be paid at your previously earned rank. One qualified Executive Team Leader and two Senior Team Leaders in your downline’s level 1. You get a 13% commission on your level 1 designers sales and 4% on your level 2, 3, and 4 designers sales in that month. You also earn 0.5% on what the first level directors leg in your downline sells each month. You must qualify each month to be paid at your previously earned rank. One qualified Director and two Executive Team Leaders in your downline’s level 1. You get a 14% commission on your level 1 designers sales and 5% on your level 2, 3, and 4 designers sales in that month. You also earn 0.5% on what the first generation directors leg and 1% on what the second generation directors leg in your downline sells each month. You must qualify each month to be paid at your previously earned rank. Two qualified Senior Directors and two Directors in your downline’s level 1. You get a 15% commission on your level 1 designers sales and 6% on your level 2, 3, and 4 designers sales in that month. You also earn 0.5% on what the first generation directors leg and 1% on what the second generation directors leg in your downline sells each month. You must qualify each month to be paid at your previously earned rank. 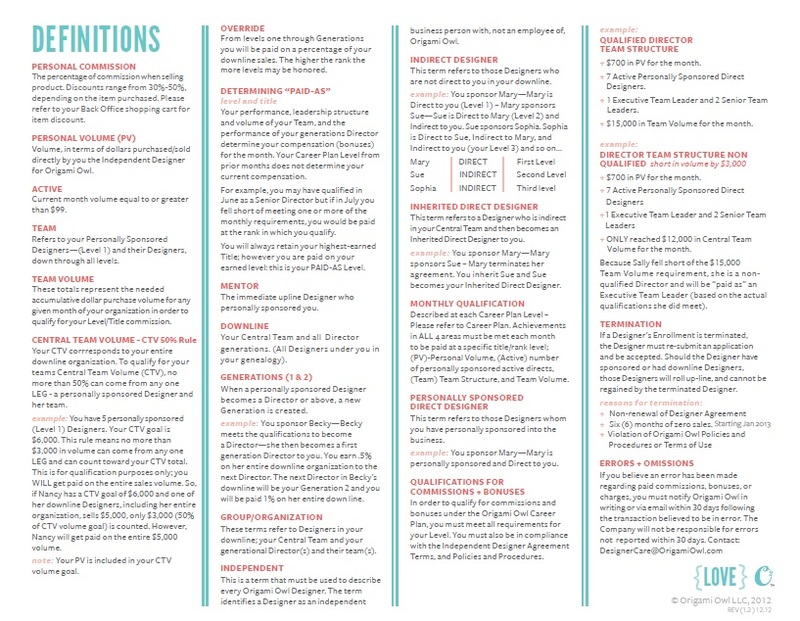 You can earn money in several ways at Origami Owl. If as a designer you purchase your stock through the wholesale office, you get a discount, and hence earn a commission from the difference of the wholesale price and the retail price. 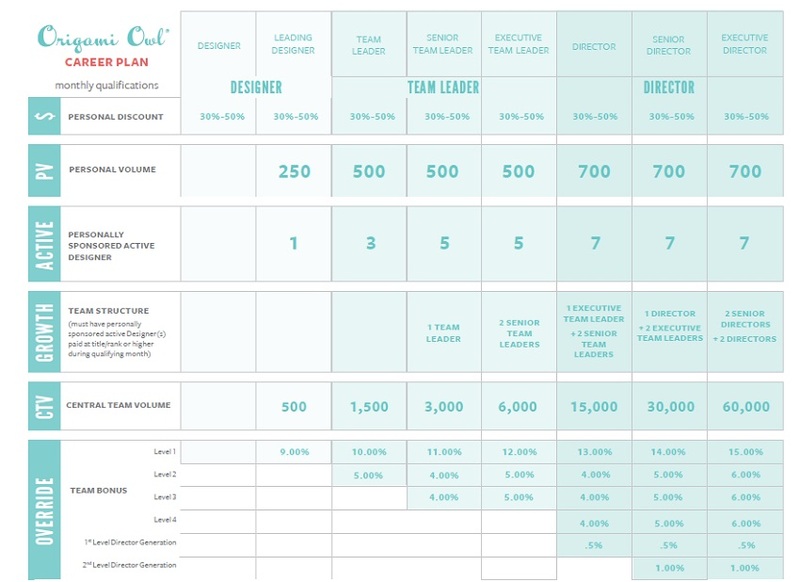 As an MLM, you get a commission from Origami Owl depending on the size of your downline, the level of each member in your downline, and their sales. Origami Owl is not a scam; it is a legit company with legit products, albeit a bit pricy. Origami Owl’s direct sales model that lets Independent Designers earn commissions from every sale they make is recommendable. However, they signup fee is a bit pricy, and there are lots of complaints about slow customer service. As an MLM, you have to not only make sales but also recruit new members into the company. If network marketing is not for you, you should avoid Origami Owl.